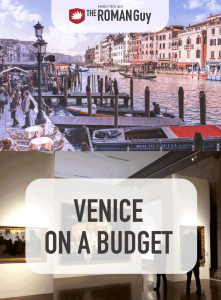 Of course, you can see Venice with a budget in mind. If you are going to spend money on anything, though, we recommend spending it on skip the line guided Venice tours. As we’ve all experienced, time is money. With our VIP experiences, we make sure you don’t waste any of your time waiting in long lines to see Venice’s main sites. If you arrive from other Italian cities, the cheapest solution should be by bus or train. The train is faster and could be cheaper if booked early. 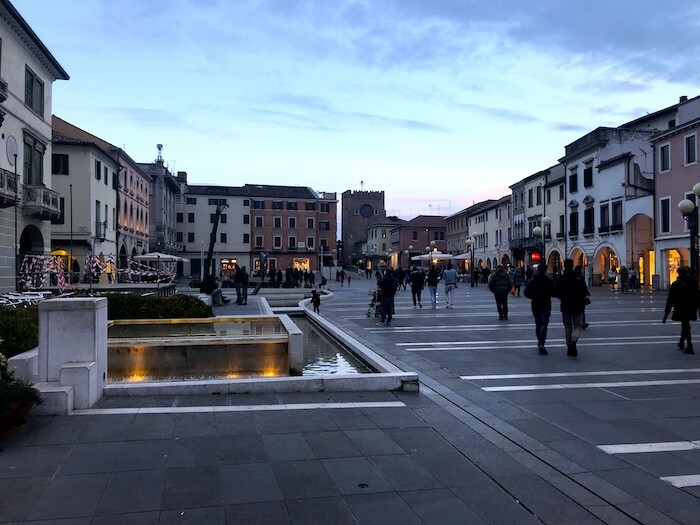 If you choose to arrive by plane, please check both of the city’s airports, since smaller and more distant Treviso airport could offer cheaper flights. As you will read below, we recommend staying in Mestre, as it’s much more affordable than staying in the lagoon area. (1) Bus + Train: You will take the Urban Bus Line from the Airport to the train station of Treviso for EUR 1.30. You can continue by train to Mestre or Venice for a price of EUR 3.55. (2) Bus Shuttle Service: There is a non-stop shuttle service with amenities including onboard Wi-Fi and baggage storage in the trunk of the bus. The price is EUR 12.00 one-way to the train station of Mestre (mainland) or Venice (Piazzale Roma). There is no round-trip ticket available. This is the fastest solution. Finding the right hotel or apartment rental without spending too much can be tricky, especially if you want to stay in the lagoon. Try to avoid the lagoon and choose a comfortable and economical accommodation in Mestre, situated in the “terraferma”, which is the mainland. Many accommodations have been recently established near the train station of Mestre offering travelers an alternative to the expensive lagoon. 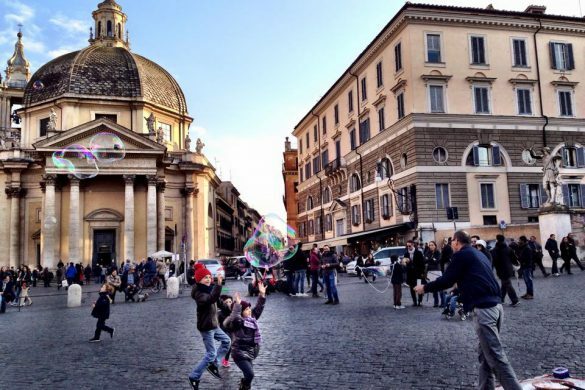 In the morning, take the inexpensive train or bus from Mestre and continue by foot, the best way to explore this city. Try to avoid the relatively expensive public water taxi, called Vaporetto, and take advantage of it only for long distances or for visiting the islands in the lagoon. 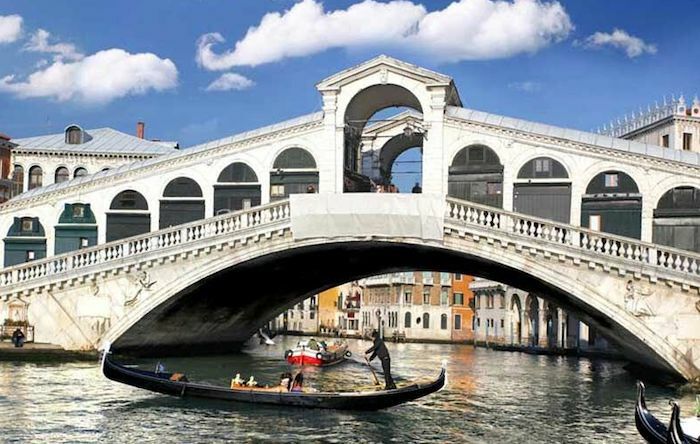 In addition, avoid the busy water taxi lines on Canal Grande too, unless it is crucial to you to ride a boat on this famous canal without spending the 80 euros for a gondola ride. At the southern end of the city lies the neighborhood of Dorsoduro, which means literally “hard ridge” and derives from its less marshy land, compared to the other areas of Venice. 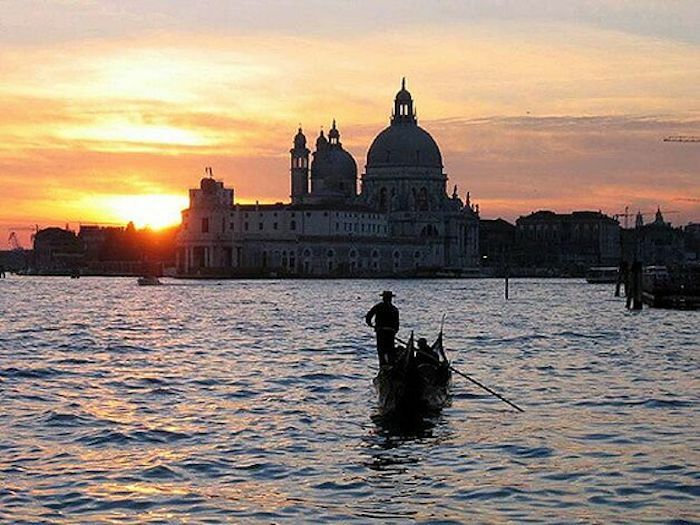 Today, Dorsoduro represents probably the best balance between the touristy Venice and its authentic side. Enjoy significantly lower prices in bars, cafes and restaurants in this area. 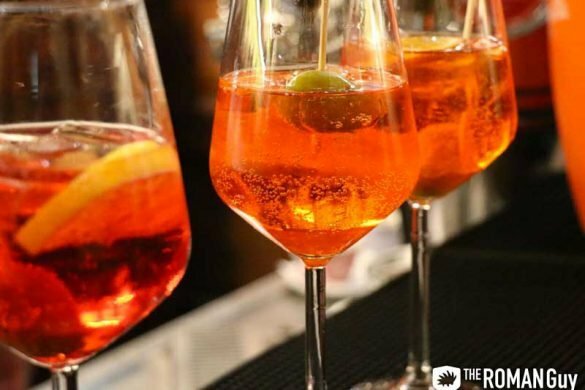 Have the iconic “Spritz” drink, along with locals in one of the many bars of Campo Santa Margherita, the very heart of the Dorsoduro neighborhood. This area could be the best place to relax after a long walk through the city. 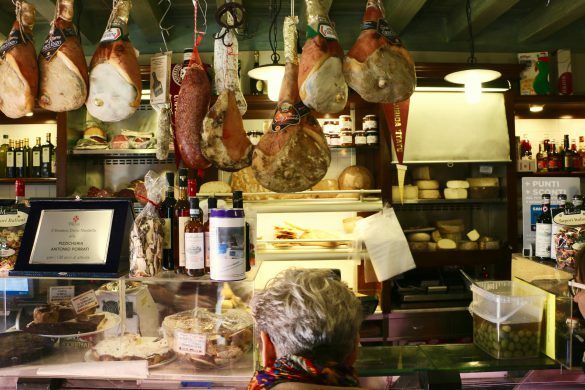 Have tasty cicchetti: small sandwiches, which you can buy in the many Bacaro shops spread all around the neighborhood. For less than one euro, enjoy those tasty delicacies and refill your energy. You can find plenty of museums in this neighborhood too. 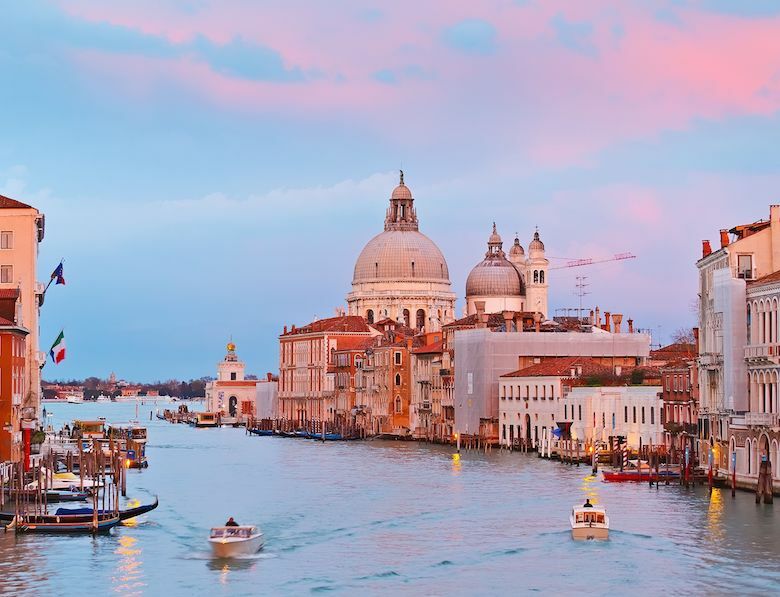 To visit the famous sights in the city center, cross the Accademia Bridge and explore the picture-perfect San Marco square, Rialto Bridge and Doge’s Palace. 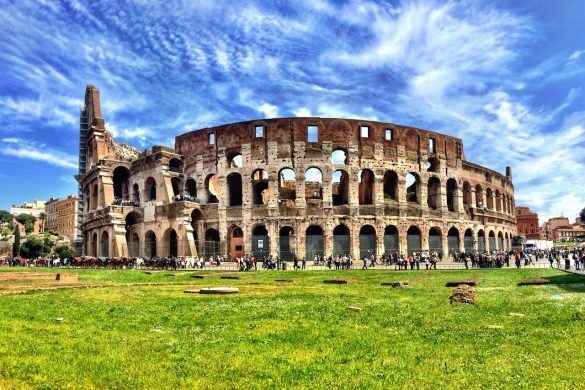 While accommodation and restaurants are expensive, you will wonder that some sights and monuments are completely free. Visit the Saint Mark’s Basilica, Basilica di Santa Maria della Salute and the many other magnificent churches free of charge. Many admission-free art and photo galleries are spread all over the city. 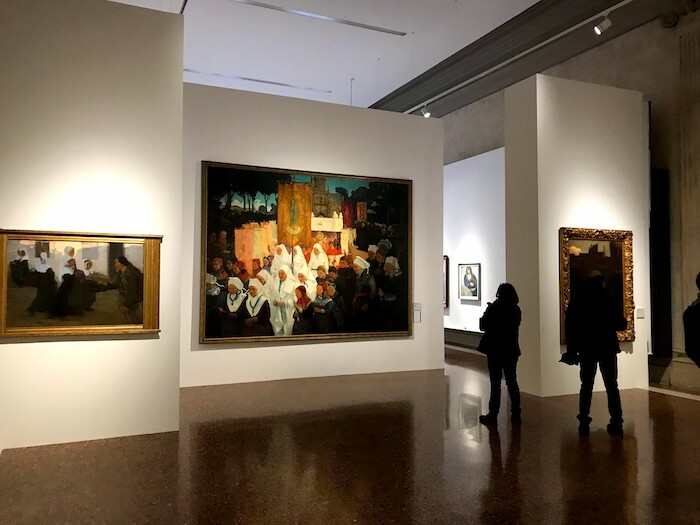 To save money on the major museums like Palazzo Rezzonico, Ca D’oro and Ca’ Pesaro Gallery, buy a combined ticket. To get even closer to the heavens, climb the rooftop terrace of Fondaco dei Tedeschi, a department store nearby the famous Rialto Bridge, and enjoy the sweeping views of the Canal Grande and Rialto Bridge, the oldest one of all Grand Canal bridges, without having to pay and queue for the bell tower of Saint Mark’s Basilica. Another inexpensive neighborhood is Cannaregio, situated in the very north of the city. Chill out and reflect at the shores of Rio della Misericordia and La Sensa. 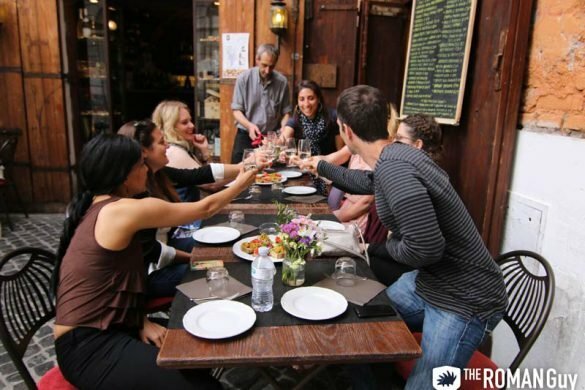 Dine for little money in the many restaurants and cafes you can find nearby and admire the oldest Jewish ghetto of the world. In fact, the English word “ghetto” is derived from it. 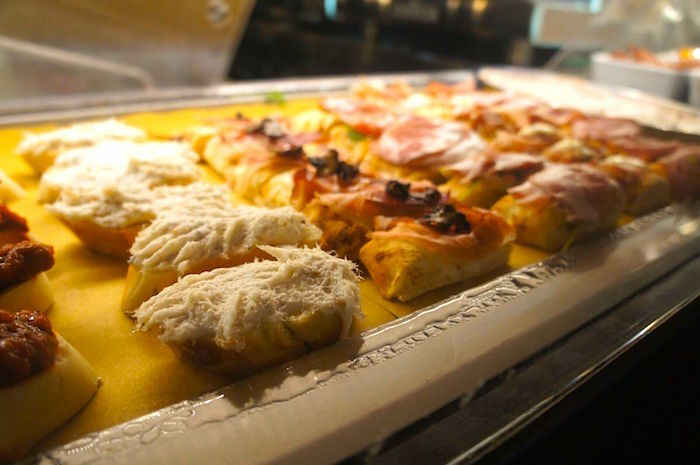 Tourists often spend too much because of consuming drinks and food in the Rialto and San Marco districts. Prices skyrocket in these areas and will burn a hole in your pocket. Avoid staying in a hotel of the lagoon, choose rather a place on the mainland. Since public transport is available until late night, this should not impede your mobility. In the evening, when most tourists leave the city and the pace begins to slow down, head to the sea and see how this city has literally been shaped by the sea. Relax on one of the many shores and enjoy the magic of this city in the golden hour. Then, walk the endless waterside promenades of Zattere and Riva degli Schiavoni. You might conclude that by treating Venice gently, she might reward you with some of the finest moments you had in a long time, all for free. An Italian travel editor based in Venice who enjoys travelling all the warmer regions of Europe and the world. I am always looking for sunshine, the sea and the endless summer. I value travelling in a sustainable way and learning about the local's life and their habits in all my destinations.